Some people go to great lengths to relieve the aches and pains that our bodies push to the back of our minds to persevere through daily life. At Loves Park Scuba, we choose to nurture our body’s pain, instead of ignoring it. 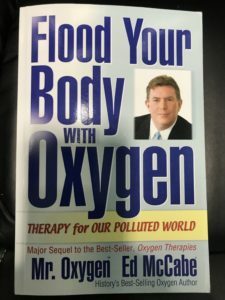 Combining the power of meditation and the cleanliness of NITROX enriched air, we use the bottom of our Diver’s Training Tank to refurbish our bodies, and now you can too! 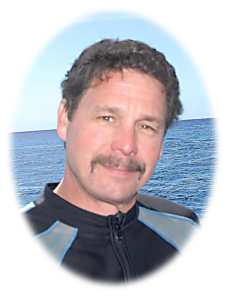 Our story begins with Dan Johnson himself, and the effects that cancer had on his long-time dive buddy and friend, Mr. Bill Brantley. Bill’s cancer caused complications between the tumor and his spine, and constricted it rendering him unable to walk, and incapable of experiencing and participating in daily activities that many of us take for granted. 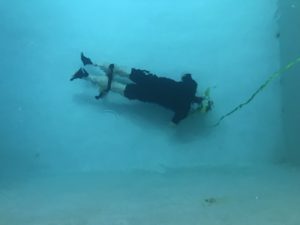 Bill didn’t want that life for himself, so after a night of reminiscing with Dan about old dives they had done together, Dan offered Mr. Bill the opportunity to dive again; albeit in his pool. The results were remarkable. Mr. Bill slowly regained feeling in his legs, gradually making his way to a few steps in the kitchen, and even more impressive, pushing a 230lbs man 170 steps at church. 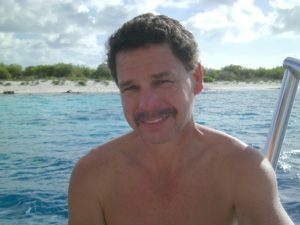 Obviously continuing the routine that Dan and Bill had stumbled upon, Bill Brantley walked 300 steps in the parking lot of Loves Park Scuba, and again walked 600 steps in the lot with family and friends alike witness what can be explained as nothing less than a miracle. Bill Brantley now walks over 5000 steps per day, and is back to work. Regardless of his improvement, he still chooses to report to Loves Park Scuba daily for his daily dip in the warm, rejuvenating water of our 85° heated indoor pool. The capabilities of continuous time under pressure (in this case, the pressure of the water in our Diver Training Tank) are endless. Another diver came to us with a Stage 3 sprain in his left ankle. With a dive trip planned right around the corner to Honduras, he was worried his foot would not heal in time for him to strap fins on! He came to us hearing about the effects our routine had on Mr. Bill, and was glad he did. The doctor’s said he would be needing his crutches for 4 weeks, and to use a cane after that. After just 3 weeks in our pool, his bruising had subsided and he was no longer using a cane to walk. He had a wonderful time in Honduras, and came to give us a status report as soon as he got back state side. Below are photos of our Nitrox Meditation program as well as Bill Brantley.